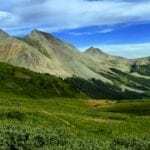 Non-motorized trail #583, Crystal Peak, is one to experience! You gotta work to get there, but it’s worth it. CBMBA, along with a Forest Service Crew, re-routed and worked on Crystal for the Annual Overnight in 2016 and this gem is now truly a diamond! Sustainable and responsible additions were made, and what was once a mostly uphill use trail, also rides well downhill. 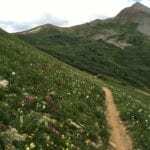 Connect it with 400, 405, and other Cement Creek trails for a crazy good experience! 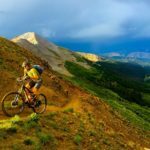 Since 2006, Colorado Backcountry has been providing year-round, quality, guided adventures throughout Western Colorado. 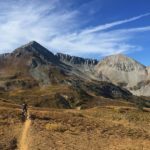 Let our expert guides show you the best in backcountry experiences, or design your own adventure and we'll make it happen. From 2 hours to two months, from hiking, backpacking, and mountain biking to skiing and snowshoeing, we've got your dream excursion covered. 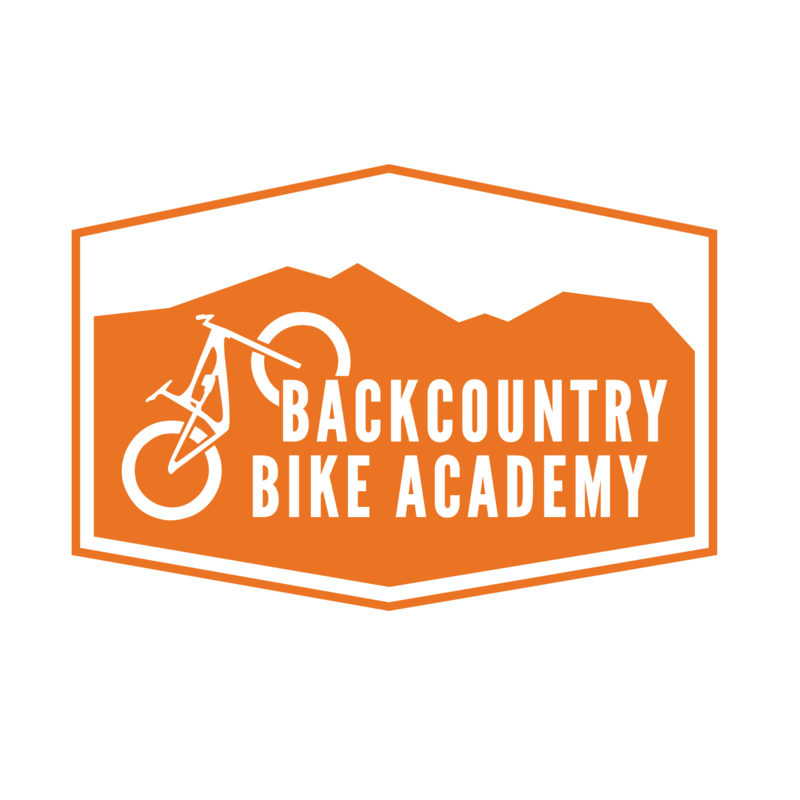 We also offer mountain biking skills camps that have been meticulously designed so that you can become a smarter, more thoughtful, more skilled, and more efficient rider.